Put simply, WinRAR is a software utility that enables windows operating system (OS) users to be able to create, view and also extract the file(s) which are saved as an archive file such as .ZIP or .RAR file format. WinRAR to me is a free software because it does pressurize it's users to but it, when their 30 days trail period expires. It will only keep telling you that the trial period have finished but you will still be able to use this computer program (WindRAR) fully with no limitation on it's feature. As noted earlier, using WinRAR means that you can unpack the content of any of the following archive files: .ACE, .ARJ, .BZIP2, .CAB, .EXE, .GZ, .ISO, .JAR, .LHA, .RAR, .TAR, .UUE, .XZ, .Z, .ZIP, .ZIPX, .7z and more. You can also use it to create two type of archive files, which are, .RAR and .ZIP. 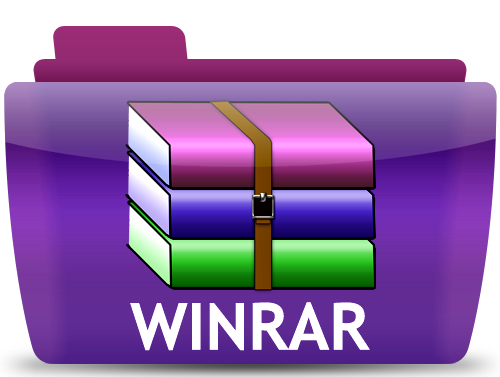 In short, WinRAR is a archive manager that enables a computer user to create and extract the content of an archive file. Want more details, visit their official website. Why You Should Not Be Too Quick To Twerk Windows So That You Can Install An Application That Is Blocked For Your Protection.